This is where you can have your opportunities for work and play, exciting. And your lifestyle, satisfying in a way you’ve never experienced before. Step up to privilege. And discover how much more you can get out of life. Urban living is notches higher in this complete setting, which boasts a synergy of elements. 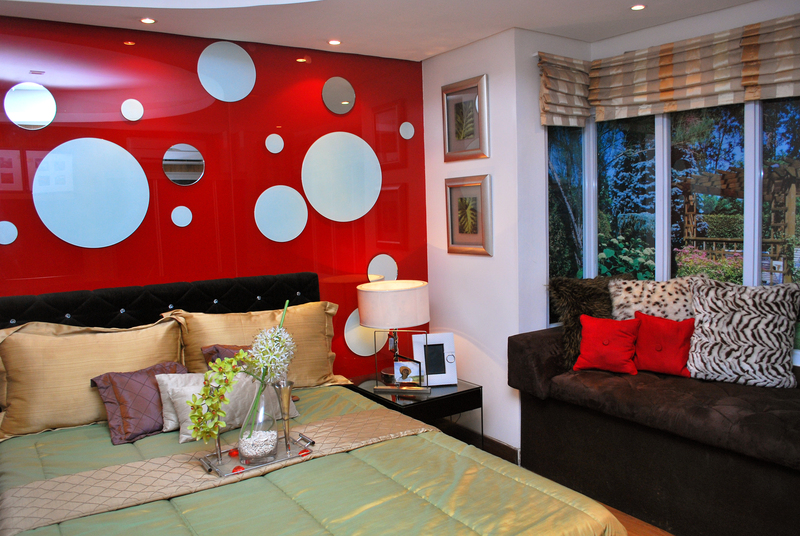 At Morgan Suites, you enjoy quick access to the best destinations in and outside Fort Bonifacio. Walk to work to the nearby One World Square, a high- tech 11- story office building. Treat yourself to troves of dining places, cafes, shops and service outlets at McKinley Hill town center. And best of all, be a short drive away from the rest of the metropolis. Schools and work hubs of the Global City via McKinley road; Makati and Ortigas through the EDSA Kalayaan Flyover and C-5 Road; the Ninoy Aquino International Airport via Lawton Avenue and the metro’s southern areas through Sampaguita West Ramps 1 and 2. This entry was posted in McKinley Hill Projects, Morgan Suites and tagged Condominium, For Sale, fort bonifacio, investment, mckinley hill, Morgan Suites, philippines, real estate, Taguig City on March 17, 2013 by Real Estate MNL Author.